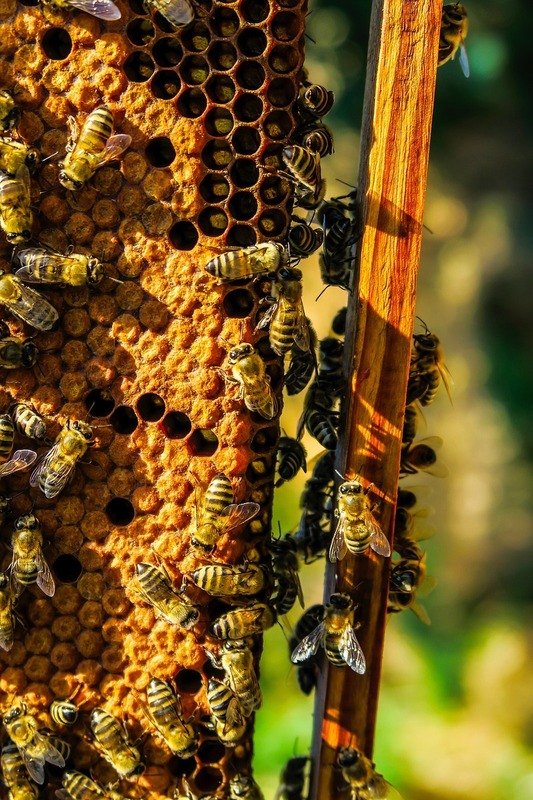 Queen bees, bee swarms, bee honey…. We have been dealing with beekeeping since 1999. At the beginning we ran a small amateur apiary in which we raised queen bees for our own needs. In 2001, we started working on improving our own bee line / breed, called AS which a few years later was registered as a hybrid line at the National Center for Animal Breeding. To make our work reasonable, in 2005 we introduced the artificial insemination into our standards, which allowed us to achieve even better results in our breeding progress. In the same year, I passed the state examination at the Polish National Center for Animal Breeding, obtaining the professional title of queen bees inseminator and the right to perform insemination procedures. Currently, our apiary consists of several hundred families of bees and occupies the total area of ​​2ha. We have styrofoam and langstroth hives in Wielkopolska frame and perform both stationary and traveling economy. The queen bees bred by us are naturally inseminated in 2 or 3 frame families. The artificially inseminated bee queens are kept in mini hives until the check of reproduction process. In 2010, we expanded our offer with 3,4,5 frames bee families. Currently, we have in our apiary bees of the following lines: Carnolian (Carnica), Alsin, Nieska, Alpine, Cr, Ca, N, Prima, Gema and AS.  In 2015, at the request of beekeepers we introduced into the apiary the Buckfast bee queens, which we are currently testing and maybe will be able to add them to our offer soon. From our apiary we also obtain various kinds of honey: acacia, linden, rapeseed and multiflorous honey. The apiary is located in the small village of Kwiatkowice in the municipality of Prochowice in the Lower Silesia Province, in Poland. Our apiary belongs to the Association of Legnica Beekeepers (PZP) and is registered with the District Veterinary Inspectorate in Legnica. We also have all permits and decisions for direct sale of bee products.